Start taking classes at WNY MMA & Fitness and other studios! 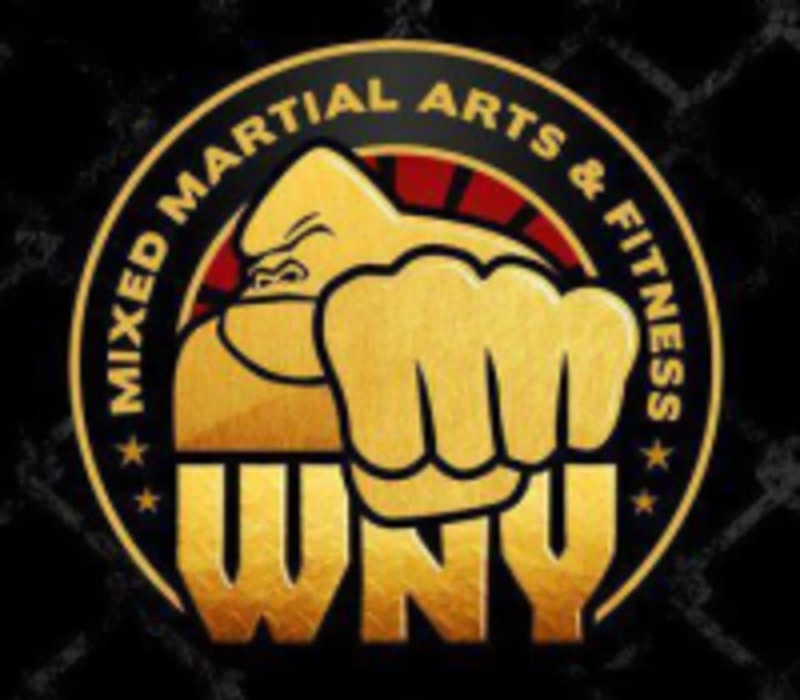 WNY Mixed Martial Arts & Fitness are passionate about training, learning, teaching, and constantly improving. They recognize that each of us has different goals and they support everyone in working towards those goals. Wear athletic clothing and footwear and come prepared to workout! Bring water if you'd like! WNY MMA & Fitness is located at 255 Great Arrow Ave., Unit #114 in Buffalo, NY. Bring training sneakers. Outside shoes can’t be worn in the class space. No need to come 15 min early; come at 6. The instructor waits for the first student to arrive so they can walk in together.